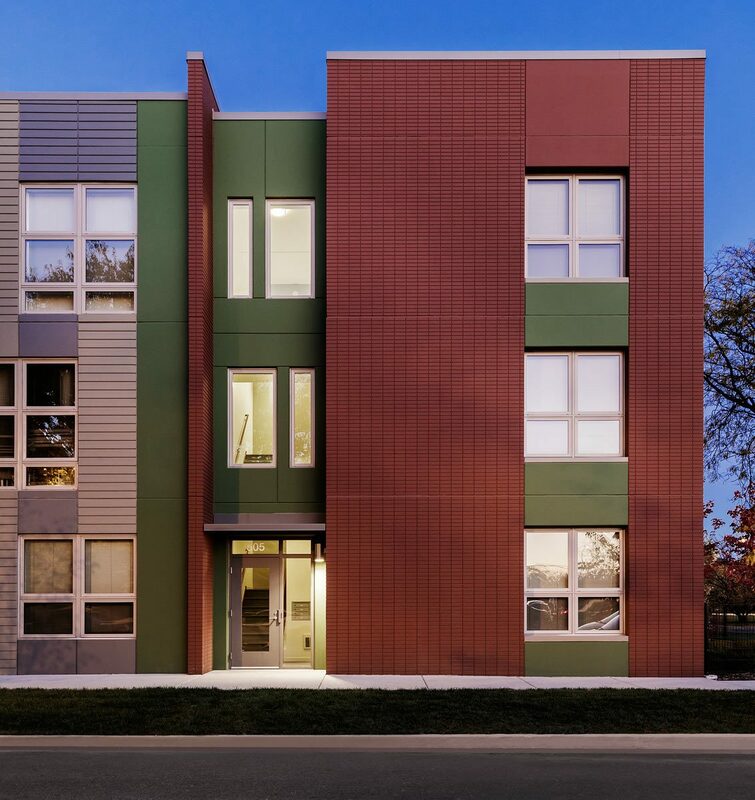 Nelson Mandela Apartments is a scattered-site, infill affordable housing development for families in Chicago’s West Humboldt Park neighborhood. 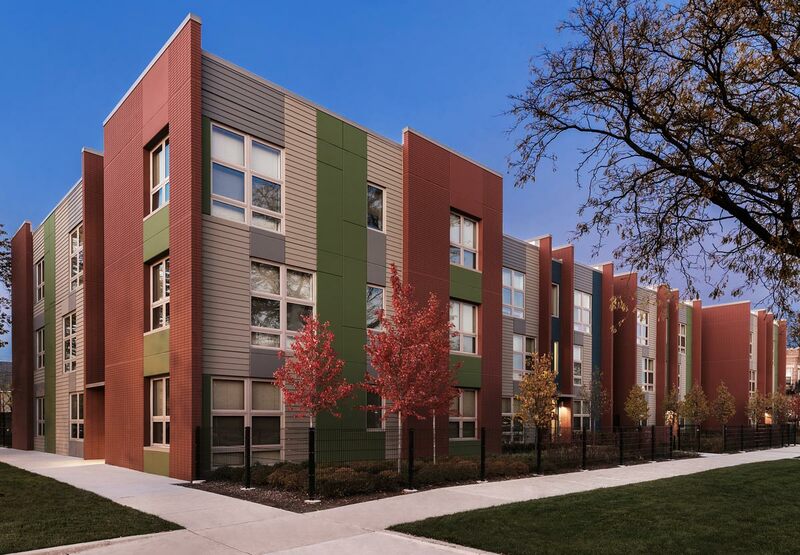 Located near Bickerdike’s Harold Washington Unity Co-Op and Rosa Parks Apartments, Nelson Mandela Apartments serves as a bridge between these two existing projects and contributes to the ongoing investment in the community. Nelson Mandela Apartments provide 72 residential units in 8 buildings on 13 previously-vacant, city-owned lots. 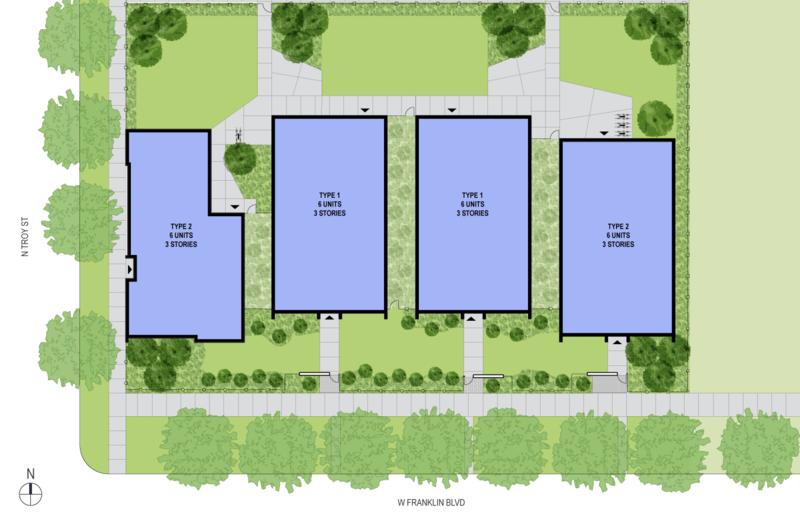 This land was combined with five private parcels to build a combination of three- and six-unit buildings with 1, 2, and 3 bedroom apartments. 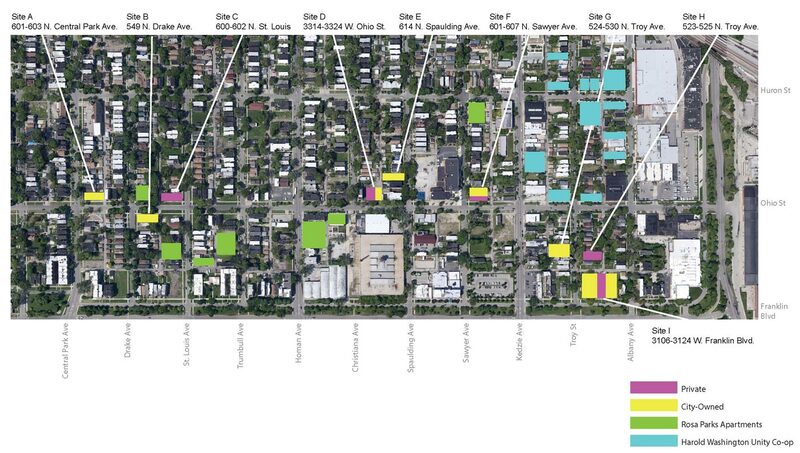 The development also features off-street parking, bicycle storage, secured intercom entry systems, and laundry facilities. 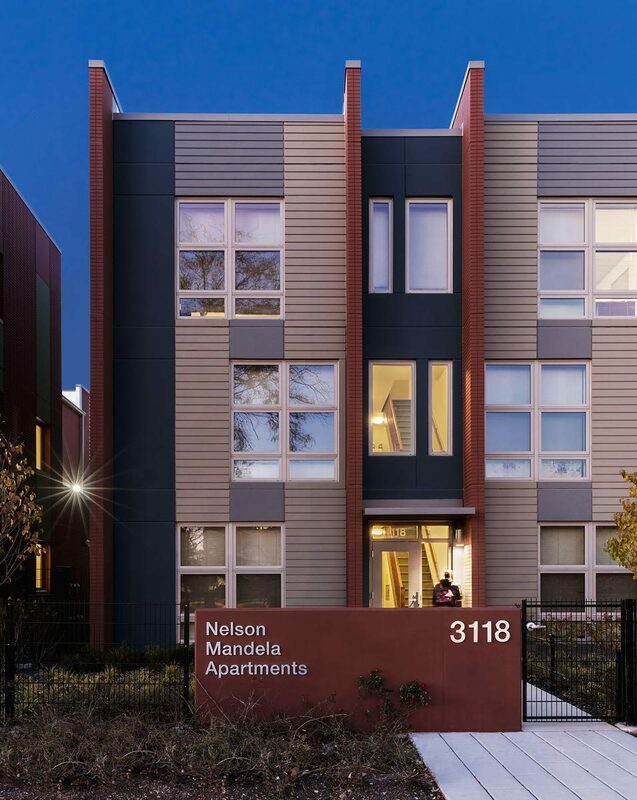 Based on the principle that sustainability and affordability are mutually supportive, Nelson Mandela Apartments incorporates features and practices that promote personal and neighborhood health and quality of life, energy and resource efficiency, and environmental stewardship. 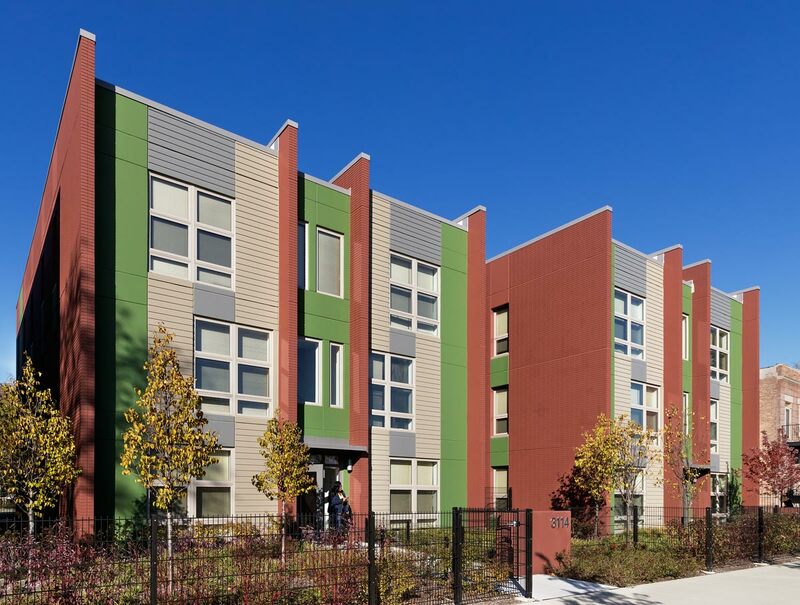 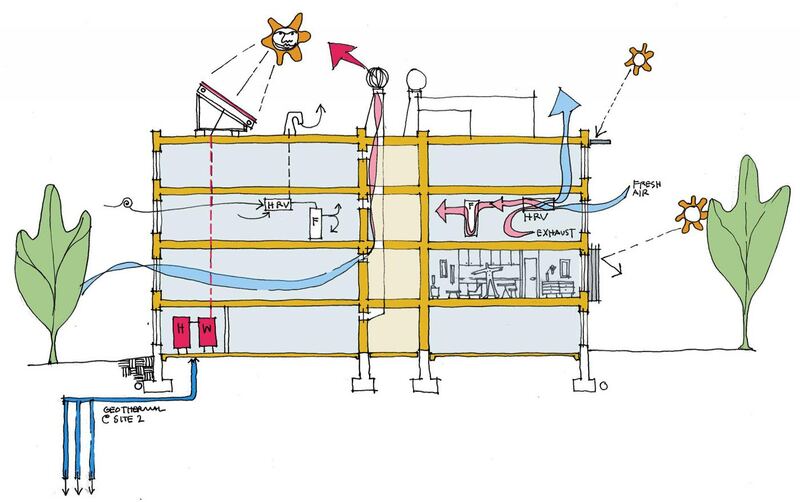 As a certified Enterprise Green Communities project, the buildings feature energy-efficient appliances, lighting, mechanical systems, and building shell, resulting in energy savings for residents and a healthy living environment.